Birth of Ulrich von Hutten near Fulda. Von Hutten was a staunch supporter of Martin Luther both with his pen as a satirist and with his sword as a knight. 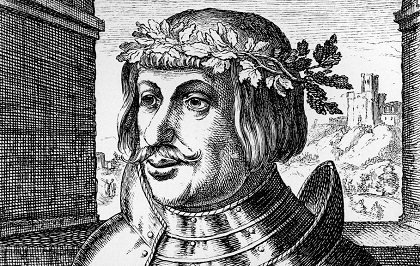 In 1522 when German knights rose up against the princes, von Hutten fought with the band of Franz von Sickingen. 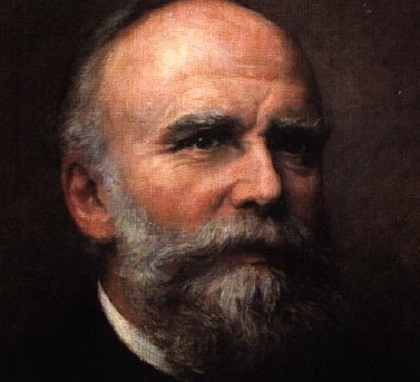 C. F. Meyer immortalized him in his novel Huttens letzte Tage (1871). 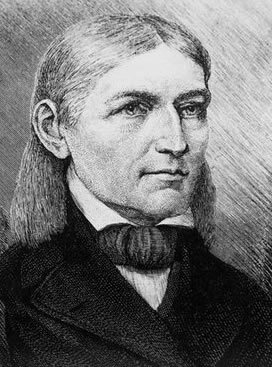 Birth of Friedrich Froebel (1782-1852) in Oberweissbach, Germany. Froebel was an educational reformer who introduced the Kindergarten into German schools. He entered education as a teacher at an experimental school in Frankfurt am Main which was structured according to the ideals of the Swiss educational reformer, Pestalozzi. He later worked with Pestalozzi in Switzerland. In 1818 he founded his own school in Keihau, in Thuringia. 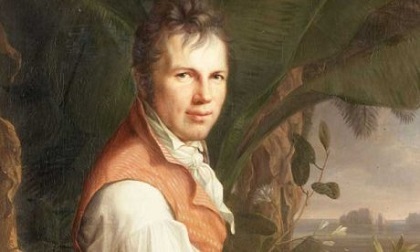 Based on the experiences at Keihau, he wrote his Menschenerziehung (1826). In 1837 he opened a school in Blankenburg for children which he came to call the “Kindergarten”. John Dewey used Froebel’s educational principals when he opened his experimental school in Chicago. By this means Froebel’s “Kindergarten” concept and other educational theories became widespread in the United States. Death of Johann Pfaff in Halle, Germany. 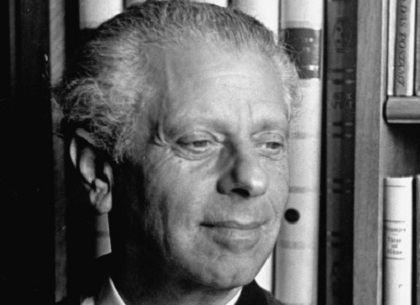 The mathematician proposed the first general method of integrating partial differential equations of the first order. The term “Pfaffian problem” was originated in his honor. Birth of Walther Flemming in Sachenberg, Germany. 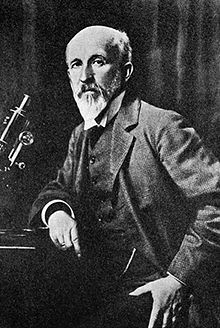 An anatomist, Flemming founded the science of cytogenetics. He taught at the University of Kiel. He discovered mitosis which he explained in Zell-substanz, Kern und Zelltheilung (1882). Birth of Carl Stumpf in Wiesentheid, Germany. Stumpf was a philosopher and psychologist who did work on the psychology of music and tone, Ton Psychologie (2 vols. 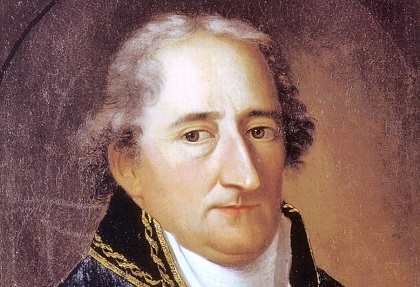 1833-90) He was a professor at the universities of Würzburg, Prague, Halle, Munich and Berlin. While at Berlin he founded the journal Beiträge zur Akustik und Musikwissenschaft. Birth of Oskar Hertwig (1849-1922) in Friedberg, Germany. Hertwig was an embryologist and cytologist. He was a professor of anatomy at the University of Jena and later at the University of Berlin. He did extensive work on the nuclear transmission of hereditary. He was the first to recognize that fertilization is achieved at the fusion of the nuclei of sperm and ovum. Birth of Max Weber in Erfurt, Germany. Weber was a sociologist and political economist. He studied at the University of Berlin. He taught at the universities of Berlin and Heidelberg. 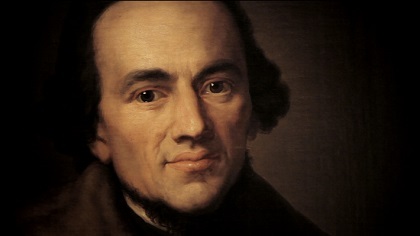 He developed the idea of the Protestant Work Ethic (developed in his book, Die protestantische Ethik und der Geist des Kapitalismus (1905). He sought to gain respect for the field of sociology by attempting to establish a value-free methodology for it. St. Konrad von Parzham (Johannes Birndorfer) was born on December 22, 1818 in Parzham, Bavaria. From his youth he had wanted to enter a monastery and become a priest. He was rejected repeatedly, however. Finally at age 30 he was accepted into the Capuchin monastery in Altötting, Bavaria. He spent the next 41 years in prayer. He died on April 21, 1894. 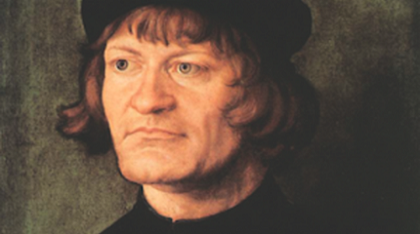 He is buried in the church of the monastery which has been renamed the Brother Konrad Church. Konrad was canonized by Pope Pius XI in 1934. Death of Manfred Freiherr von Richtofen, the “Red Baron” over Vaux-sur-Somme, France (born in Breslau, Germany (now in Poland). Von Richtofen was the legendary German pilot of World War I. He was shot down in 1918 in combat over France. Death of Rudi Gernreich in Los Angeles, U. S. A. The unisex look, invisible undergarments, transparent tops and miniskirts were the achievements of the fashion designer, Rudi Gernreich. He immigrated to Los Angeles in 1938 and through Gernreich, Inc. had a major impact on fashion in the 60’s. Theo Waigel becomes Minister of Finance in the cabinet of Chancellor, Helmut Kohl.